Deep Silver has announced that the next entry in the Dead Island franchise will not be a direct-sequel, but a spin-off title that expands on the mechanics found in the first game. 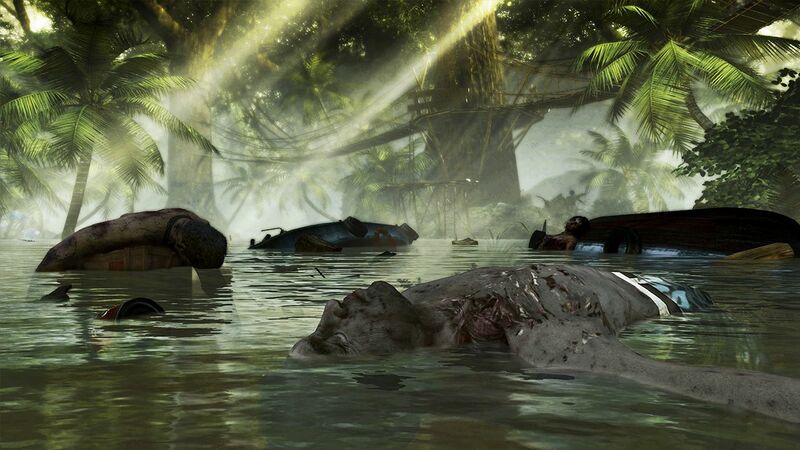 Titled 'Dead Island Riptide', the game will include a new weather system and upgrades to the game's development engine. With changes to the weather means changes to how you must avoid or attack zombies, since areas can now be flooded and paves the way for boats to be used. Riptide will also be taking place around a new location, with areas available to be fortified. Another cool feature Riptide will be adding includes the ability for returning players to import their character stats from the previous game, so you can contuining fighting the undead with your previously unlocked skills. An interesting rumor about the game is that it will retail for $50 since new consoles are expected to be announced next year, so it'll be interesting to see if that is true or not. 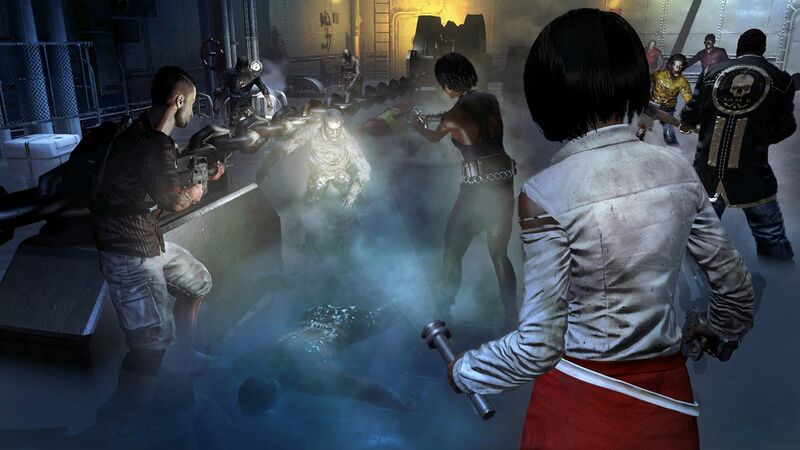 Look out for Dead Island: Riptide next year!